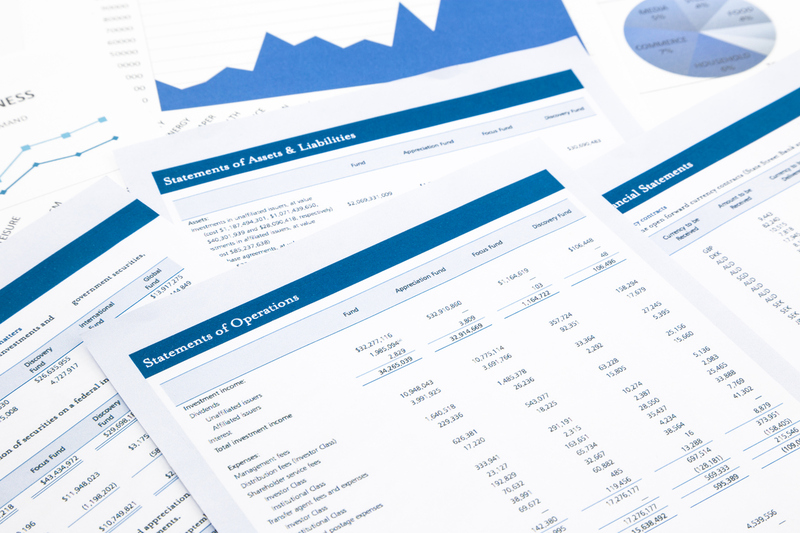 An accurate accounting and financial reporting system , which complies with Generally Accepted Accounting Principles (“GAAP”) , is a necessity for a business to have control of its financial performance. An accurate accounting system also enables a company to more efficiently prepare and file its taxes throughout the year. Pinnacle works with its clients to set-up and manage their accounting and financial reporting system . Our work in this area includes: accounting/bookkeeping support, payroll support, financial statement preparation and compilations. Our work in this area enables our clients to get the accurate accounting and financial information they need, when they need it, to more effectively manage their business and comply with regulatory requirements. Pinnacle works with clients to help solve litigation problems with forensic accounting. Clients may need forensic accounting if their business comes under legal scrutiny. Pinnacle offers service that will be legally admissible in court and help ensure that you have access to all the right financial advice during the process. Pinnacle also provides the service of recreating your financials in the case that a client is audited. Pinnacle offers the financial knowledge that companies need to win a litigation. Pinnacle works with its clients to evaluate potential acquisitions. We help evaluate the historical financial performance of a prospective acquisition, we also help clients determine the appropriate value of the prospective acquisition. Additionally, we help our clients evaluate the financial terms and tax implications of the acquisition. Our work in this area helps clients quickly and efficiently evaluate their prospective acquisitions.